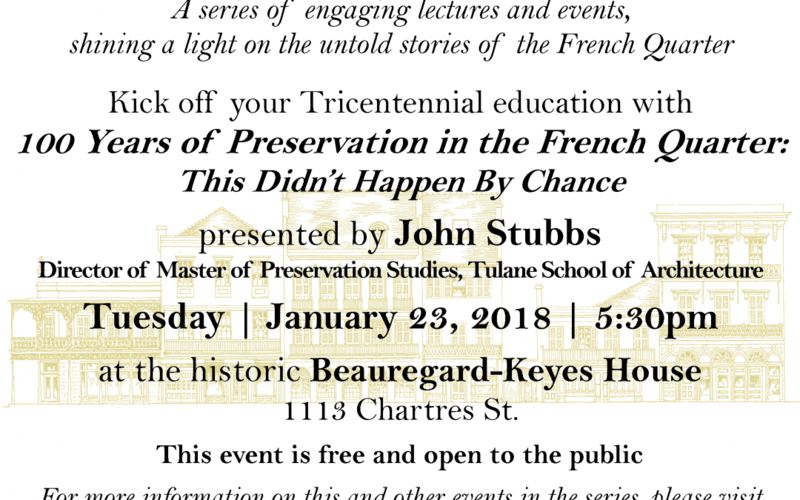 Join VCPORA and the Beauregard-Keyes House throughout 2018 for a series of engaging lectures and events, shining a light on the untold stories of the Vieux Carré. 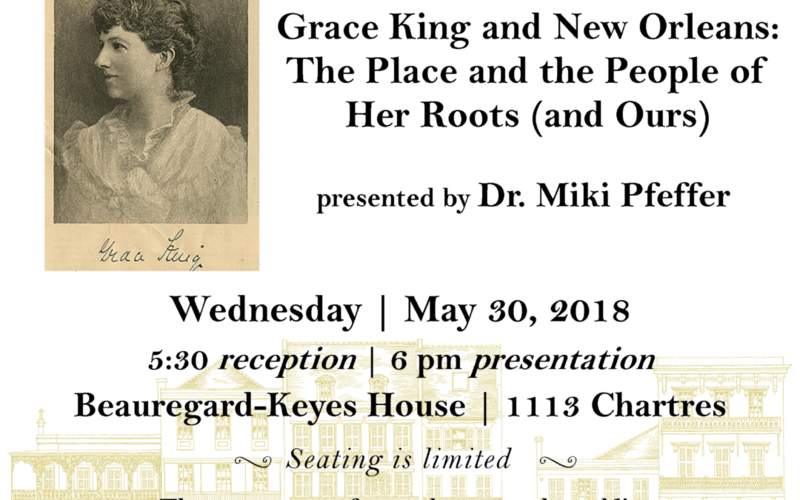 We’ll discuss the roles of various groups in shaping the French Quarter: from women, to immigrant groups, to the LGBT community, and more. Other topics include traditional craftsmen and even bananas! 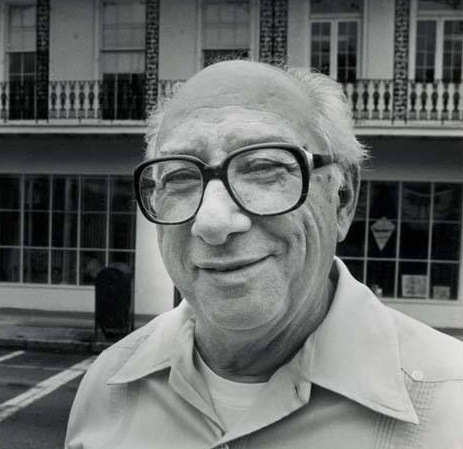 New Orleans music historian Jack Stewart will explore the lives of Italian-Americans in the French Quarter through the lens of famed 20th century sound engineer and FQ business owner Cosimo Matassa. Members of the gay community in New Orleans helped preserve the history and architecture of the French Quarter in the early 20th century while simultaneously fighting personal battles against discrimination and oppression. 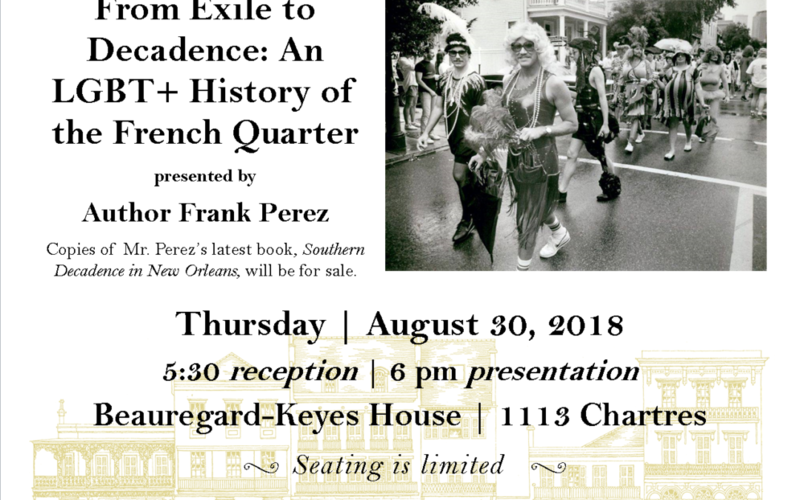 In this lecture, author Frank Perez will discuss the evolution and progress of the LGBT+ experience in New Orleans through four of its most compelling pillars: Cafe Lafitte in Exile, the UpStairs Lounge, Gay Carnival, and Southern Decadence. UPDATE: This lecture is now FULL! If you do not have a reservation there will be standing room only. To be placed on the waitlist for a seat, you may email lily@bkhouse.org. Thank you all again so much for the interest! One of the oldest buildings in the Vieux Carre, Madame John’s Legacy has been home to the wealthy and the struggling alike. From a Spanish era ship captain to Mayor James Pitot to temporary boarders, the house’s former residents reflect the changing nature of the neighborhood from 1789 to the 20th century. 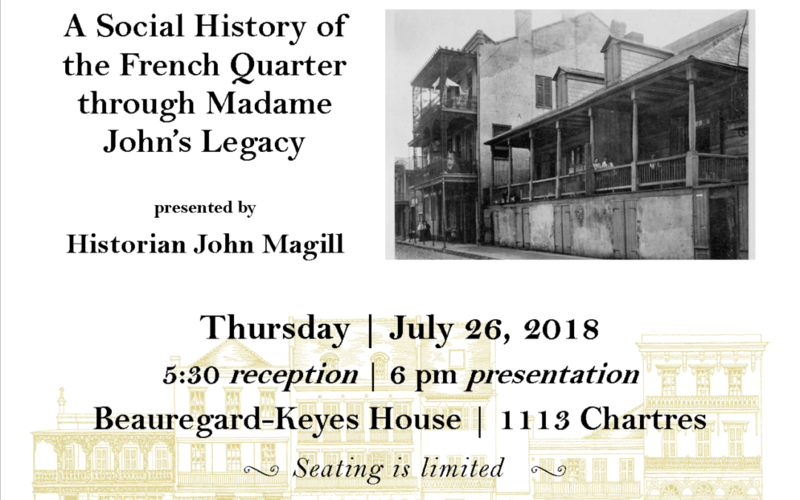 Mr. Magill will explore how their stories illuminate our understanding of how the French Quarter developed and the lifestyles of those who shaped its identity. 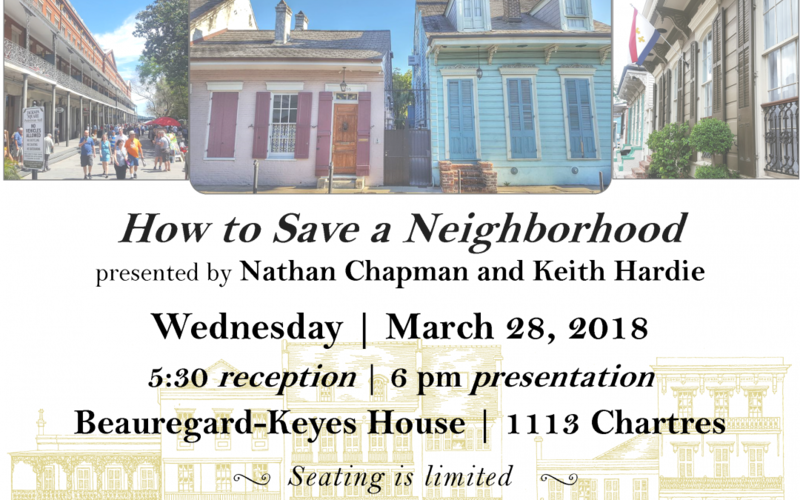 Neighborhood leaders Nathan Chapman and Keith Hardie will host a dynamic evening on the nuts and bolts of civic advocacy. 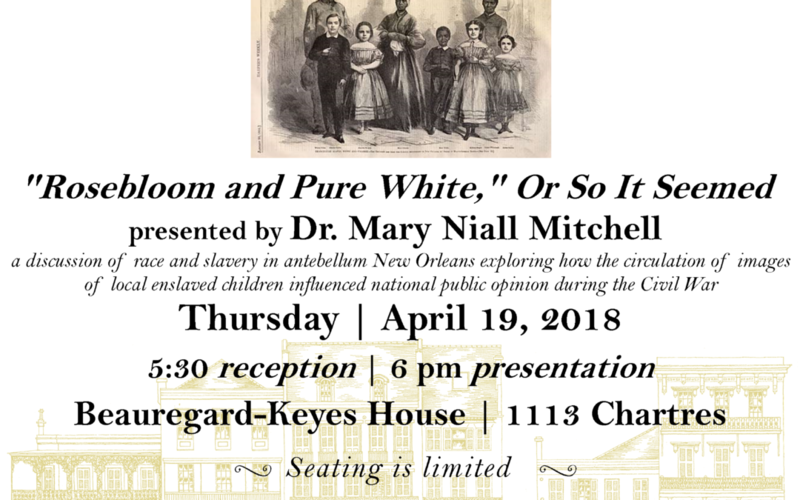 March 28th and the Beauregard Keyes House. Many more details to come! Here are the Freemen Who Claim Their Rights! Did you know that America’s first sustained civil rights movement started in the Vieux Carré over 150 years ago? 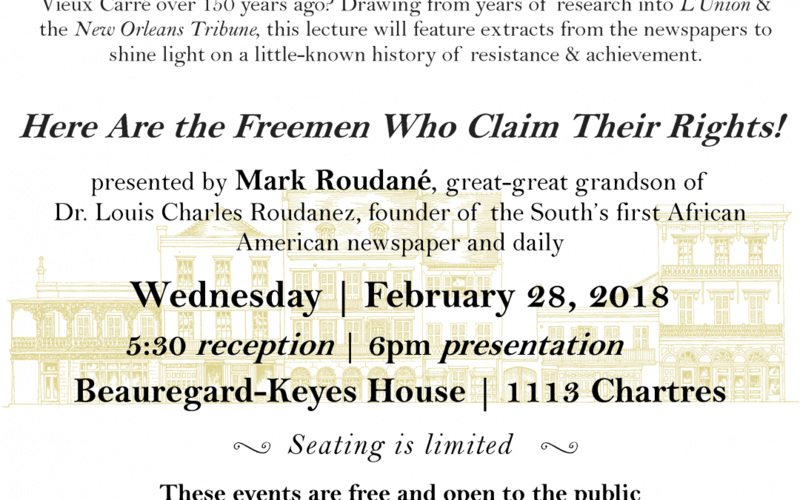 Drawing from years of groundbreaking research into L’Union and the New Orleans Tribune, Mark Roudané will feature extracts from the newspapers to shine light on this little-known history of resistance and achievement.